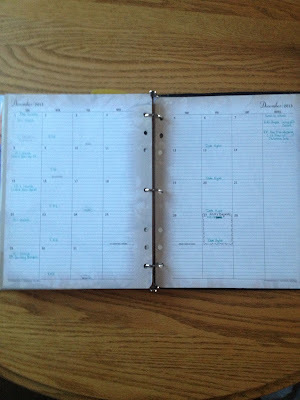 Huge thanks to Cassandra for this guest post showing how she uses her Franklin Covey Monarch size week on two pages planner! 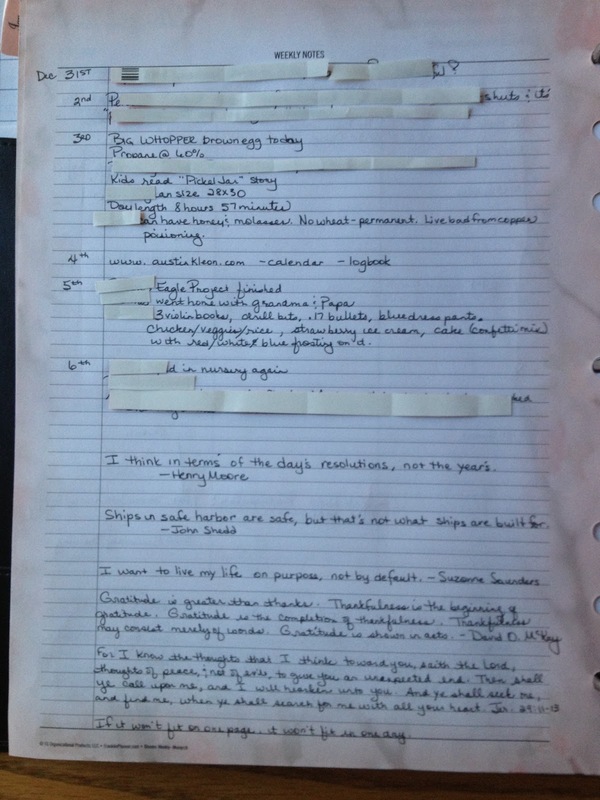 A week on two pages, vertical columns and task lists at the bottom. (I love the vertical columns because I have a long drive to town and I forget to plan that into my time and end up shorting myself. Or over planning my Wednesdays, thinking I can get it all done.) The time is from 6 AM-8 PM with empty slots above and below so you can write weird times like my family operates. My husband can leave anytime between 2 AM-7 AM, my first child 4 or 5 AM and my second child works nights so he leaves at 9 PM. (somewhere there should be a disclaimer that says “Do Not Attempt This In Your Own Home”). Instead I draw a grid of 1/4” squares, labeling the days across the top. I have my morning, afternoon and evening Flylady routines on the left side, my two younger kids’ school subjects on the top right and then my weekly items in the bottom right. School items get a checkmark when done or a lesson number if pertinent. Daily Routines and Weeklies just need a checkmark stating it was done this day/week. 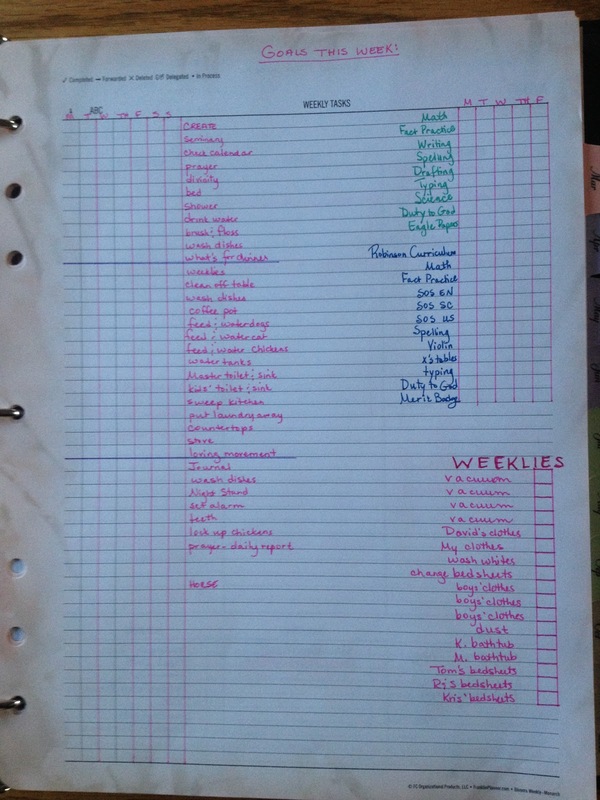 This week I also wrote “Goals this week:” at the top, since this is the page I am on 99% of the time, hoping to keep 2-3 items right there where I will see them and hammer them out each week. The notes page after the weekly page: I simply use to record events/information that may be important to look back on. 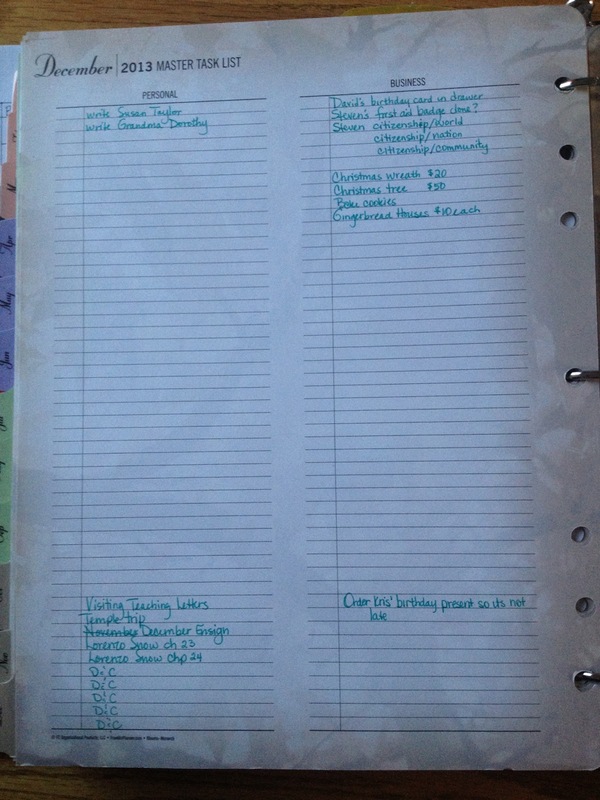 Quickly jot the date down and a snippet of information or journal entry. 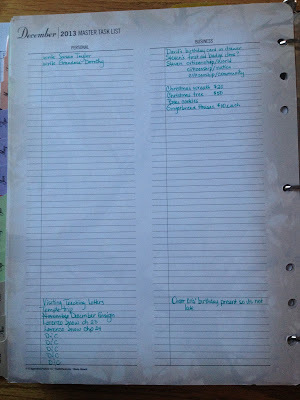 Quotes I put at the bottom so I can quickly scan back and read them anytime. 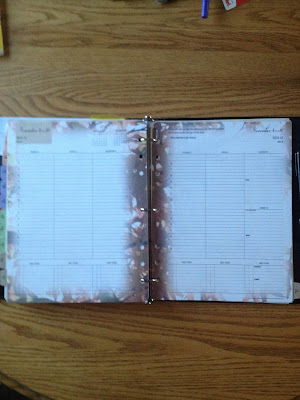 The first page of the planner states which design you have picked and then you have a place to list your personal information in case someone finds your book. Followed by a page of yearly calendars. 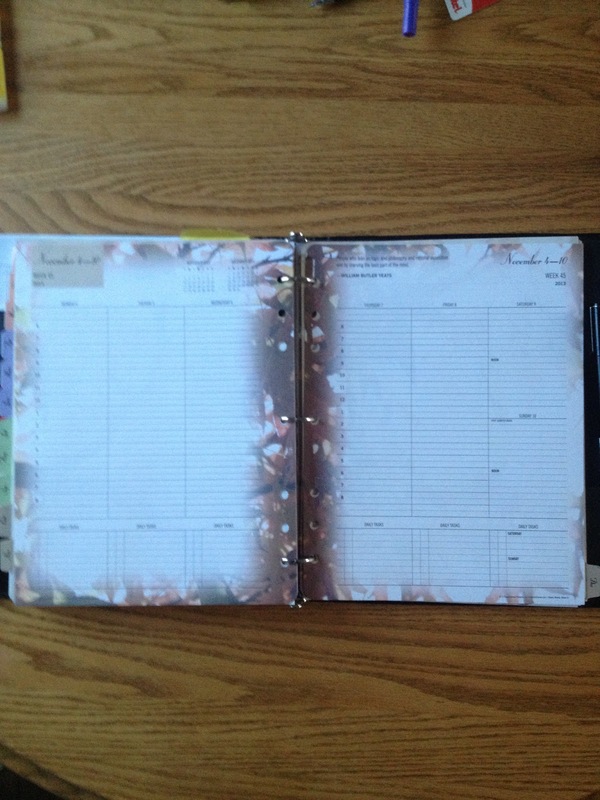 Two page monthly calendars with wonderful laminated tabs that will last all year without getting tore up. I spaced these through the year. Monthly pages have a note section which I use to remember something coming up that month that does not have a set date. 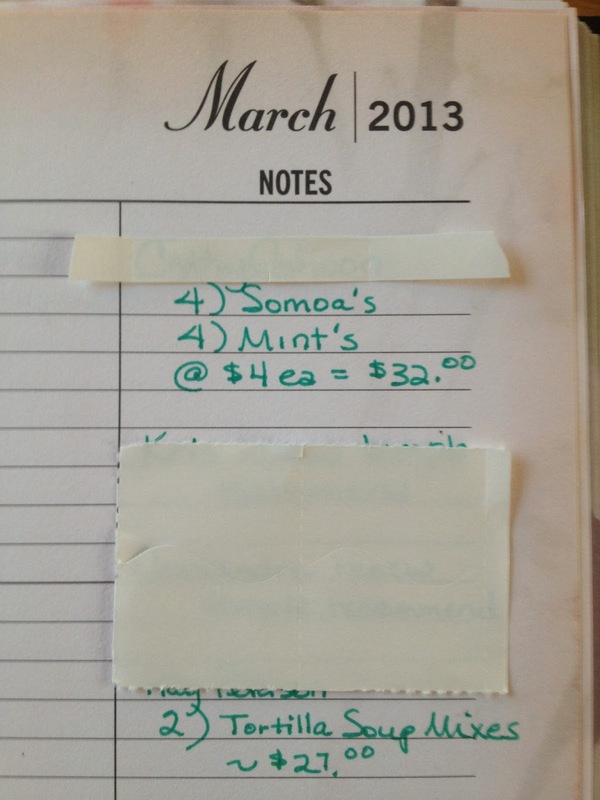 I made a Girl Scout cookie order, putting the child’s name, the number/kind of cookies bought and a total. She does not know when they will be here, just that it will be March. The other item comes from a food mail order. You order two months in advance and I always forget what I ordered, how much, which month, etc. so I started noting that here as well. There is no set date for it to arrive and now I can quickly see if I have already ordered that item or how much money I need to have on hand that month to pay her when it arrives. The front of the monthly has the wonderful index. After the month is over I read through my entries and then list the date and a brief description of anything that may need to be quickly found again. 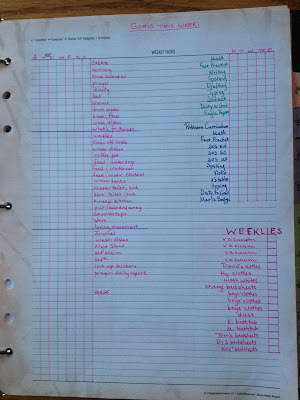 The back of the monthly has a Master Task list with two columns, personal and business. Since I am a stay-at-home mom that homeschools and volunteers I try to separate my personal things on the left and all other things on the right. 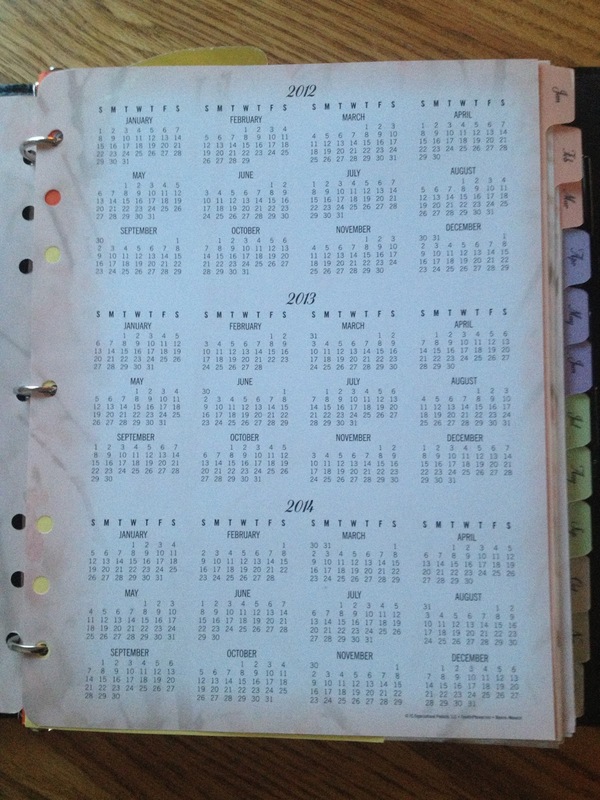 At the end there are one month per page calendars for 2014 and then a single page for 2015 with each month and 7 lines for each of them. Very handy and I already have info entered there as well. 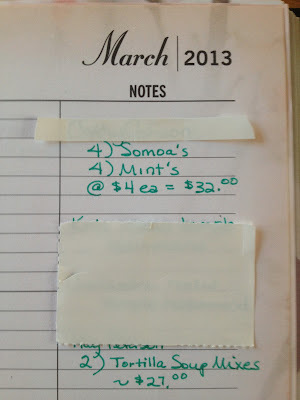 One more thing—the shopping list. It is in there, how I make it is another topic. It keeps me on budget and it stays in the binder, otherwise I would lose it! My kids are all big enough now so I just prop my binder in the shopping cart seat and away I go. No, I do not have a problem carrying this with me. I have a big purse, Mary Poppins bag to be exact, many a person has marveled at all the things I can keep pulling out of there. 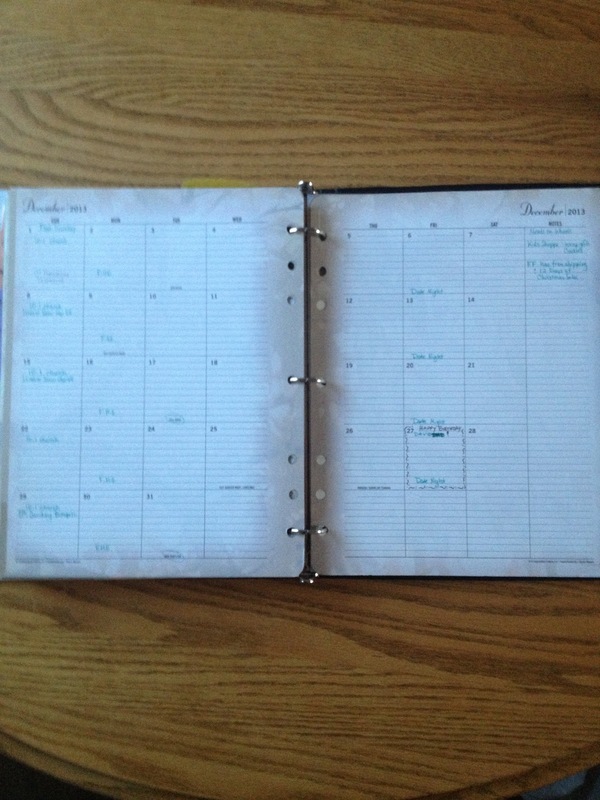 It’s your life, your planner; make it work for you--not you working for it! Thanks again Cassandra for showing us your amazing FC system! Wow! What a wonderful system. I love the weekly tasks page. So organized. Oh I like that! All that lovely space and so neat! I think you came up with a great plan for putting everything in one place. I never would have thought to use the Monarch size. I see it all the time when I go in the store but never even looked at it. 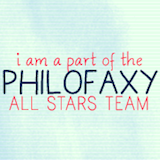 It's too big for my needs but I have a couple of friends who use it and love it. One is a lawyer and needs lots of room. I love the weekly pages, too, for FC - especially having the blank page at the front and back of each week. I think that's genius! Great set-up. Thanks for sharing. I used to have my weeklies on certain days, but this works better for my life now. LOL, it's nice and neat because I showed you mostly pages I haven't gotten to. I do like the writing space, I do not like to abbreviate. I'm to afraid of not being able to decipher what I wrote. 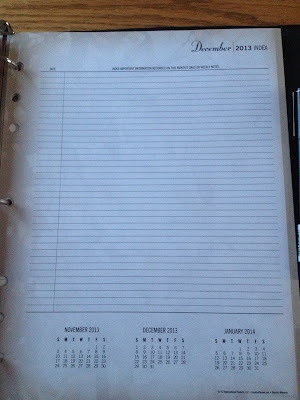 I have the whole year in a GTD binder that has 1 1/2" rings, so it weighs 3 1/2 pounds. Love this planner post! I have been looking into the Monarch sized FC binders for myself as well since even the classic size FC that I'm currently using is not big enough for my needs. Amazingly detailed approach to planning. I too have struggled with finding the right planning system that instils habit.